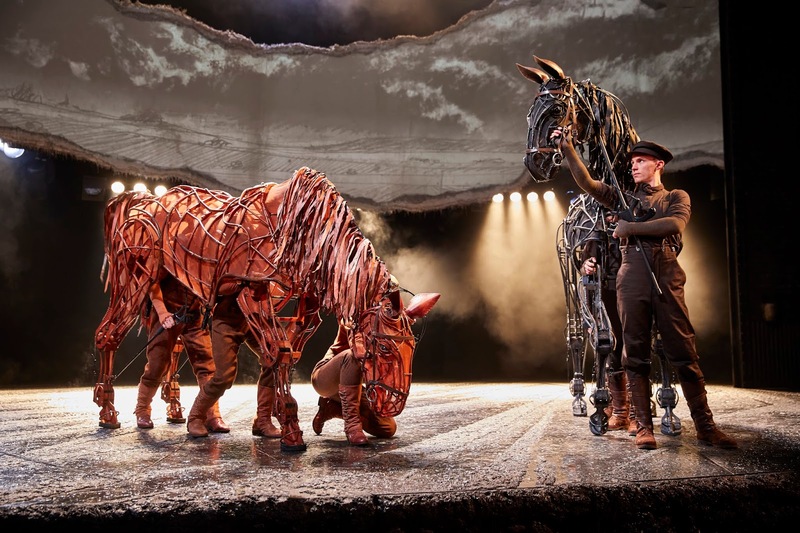 As a family we read the book War Horse by Michael Morpugo and watched the film in preparation for the stage production. I had heard nothing but good reviews of all 3, to see it come alive with puppets was spectacular and captivating. You don't need to have seen the film or have read the book to appreciate the show though as the story is slightly adapted which gave us another topic to discuss on the way home. The story is set in 1914 and is about the friendship between Albert and his horse Joey who he reared from a foal, they share a special bond which is heart-warming. Albert's father sells his horse to the British Army to support the troops in France, Albert joins the army to go in search of his equine friend. We were provided with tissues and told to expect tears, for me, there were so many poignant moments in the story and I did need the tissue! The horses were realistic and with their life-like sound effects I soon forgot they were puppets and controlled by people. There were many 'jumpy' moments so do bear in mind if taking younger children, it is set in the war so I should've expected them really. The scenery was simple but effective, the interactive screen was spectacular. 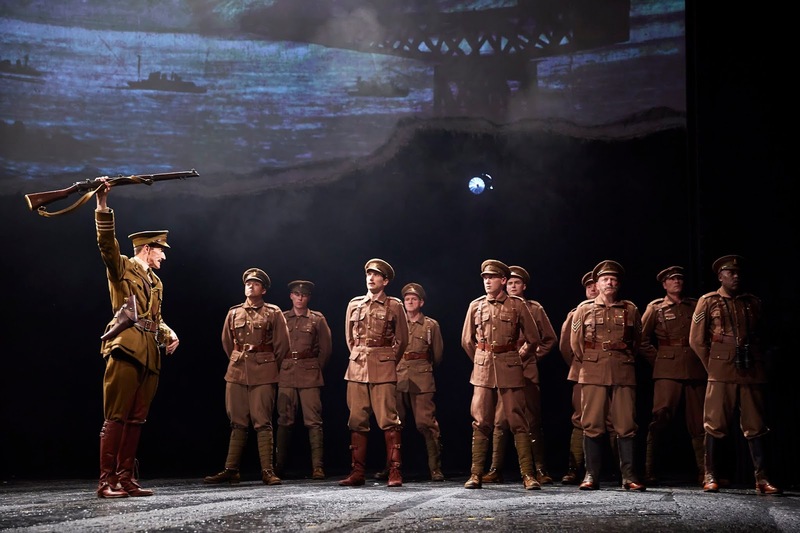 Yesterday was National Theatre Day, I was asked which was my favourite theatre performance, it's a real tricky question but after seeing War Horse I think it is definitely up there as one of the best.